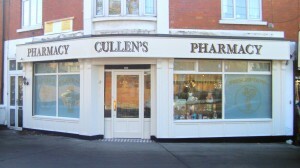 A new hardwood shopfront can bring new life and business to your premises. Above you can see the dramatic transformation this pharmacy has made from before to after. 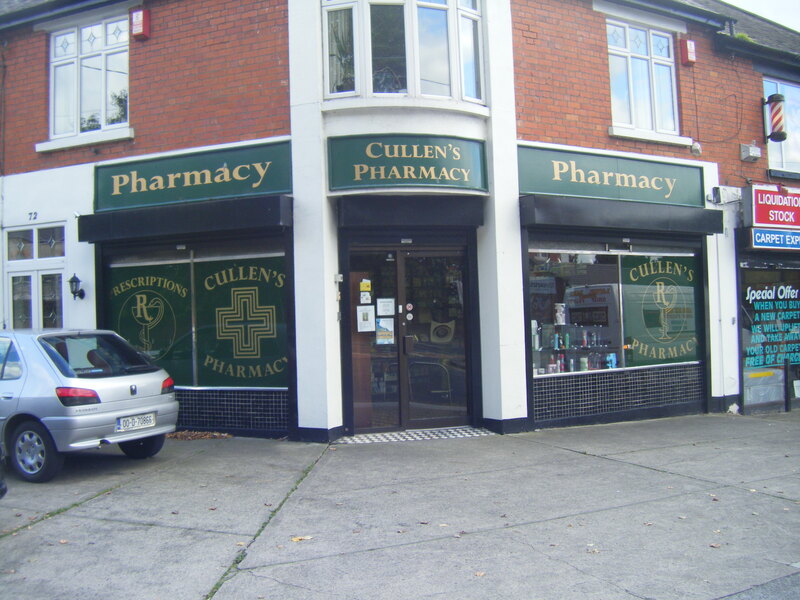 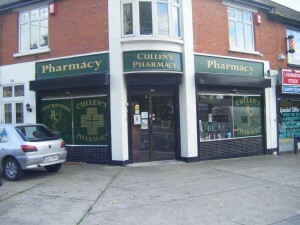 New full length signage, pillars, windows and doors were installed for this pharmacy shopfront on Cabra Road, Dublin.